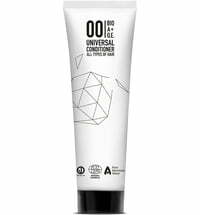 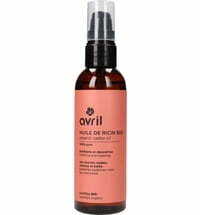 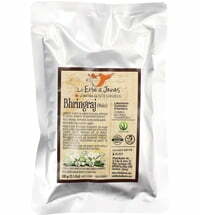 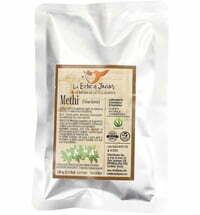 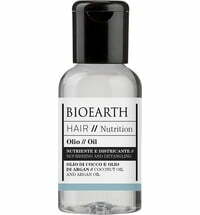 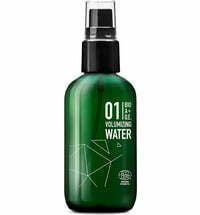 A hydrating hair care product that is perfect for use prior to your daily hair styling products. It can be used on dry or wet hair to smooth flyaways, increase shine and volume all while protecting the hair from humidity. 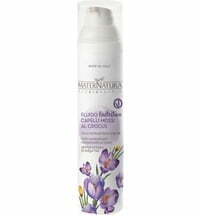 It is recommended to apply the product prior to using a flatiron to shield the hair from heat. 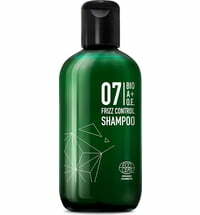 The 07 Frizz Control Water counteracts frizz, shortens the time needed to dry the hair and promotes hair manageability.